The prospects for local industry particiaption in major Defence infrastructure projects are set to improve as part of a Federal Government pilot program. 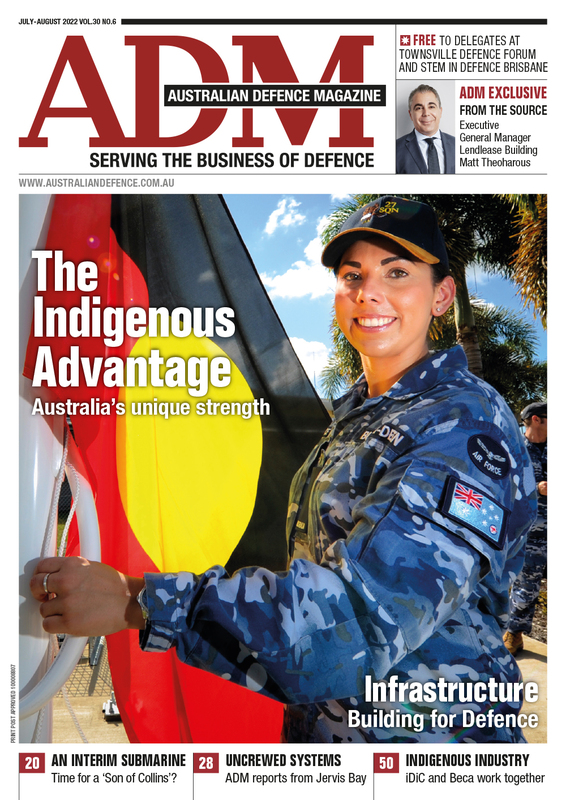 The Local Industry Capability Plan pilot aims to ensure local industry has a greater opportunity to be involved in the projects, including approximately $7.7 billion to upgrade Defence facilities in the NT. The pilot projects will require tenderers bidding for major capital facilities projects to state clearly how they have engaged with local industry in providing their tendered solution, and how local industry will specifically be involved in delivering the work packages that underpin the project. The program was discussed with industry and business leaders in Darwin during a productive meeting on 31st August Minister Payne said. Additional hearings have already taken occurred in other States, for example at Port Augusta, SA in early June. “I have recognised both the contribution local companies make to our defence capability and that we can, and should, do more to maximise those opportunities,” Minister Payne said. The Townsville Field Training Area Mid-Term Refresh, an around $24 million project to ensure the Training Area is fit for purpose, safe and environmentally compliant. “This is fundamentally about ensuring that local companies in the vicinity of our Defence bases, facilities and training areas are properly considered and provided the opportunity to compete and win work,” Minister Payne said. The pilot projects will inform the development of a Defence Industry Participation Policy the Minister for Defence will release in the first half of 2018. The policy will provide a more consistent approach to maximising Australian and local industry involvement in Defence procurement of $4 million and above, recognising that Defence procures a range of different equipment, services, and support across many sectors of the Australian economy. “I will consider further major capital facilities pilot projects while the Policy is being developed,” Minister Payne said. Another initiative the Government will be undertaking to maximise local industry involvement is to change the way that Managing Contractors sub-contract. “At present, the typical arrangements are for sub-contracts to be based on ‘trade packages’. Defence has considered feedback from NT enterprises and will instead trial the use of smaller ‘work packages’ for the upcoming Larrakeyah Redevelopment and Naval Operations in the North projects,” Minister Payne said. Under this approach, buildings or work elements may be tendered separately, rather than by individual trade. It is expected that this initiative will provide greater opportunity to local industry in the NT. Executive director Master Builders NT Dave Malone said his organisation had been taking the case to Canberra for a fairer pathway to access the work to Canberra and were grateful for the hearing they received from the Minister. Research sourced independently by Master Builders NT pointed to NT economy growth of five per cent over the next decade should a fairer pathway to the work exist. 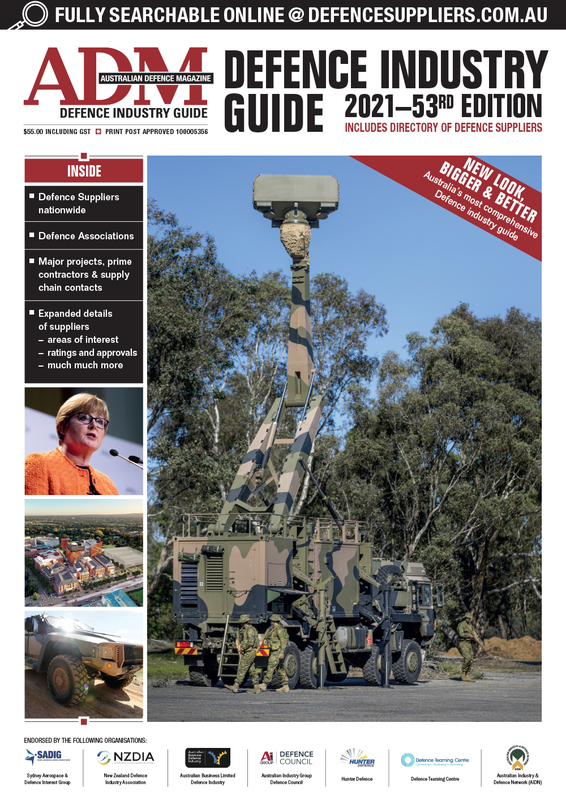 “Using ‘works packages’ to deliver construction elements under the Managing Contractor umbrella will significantly expand the supply chains delivering Defence projects,” Malone said. “The industry roundtable gave their commitment to keep working with the Minister to further shape procurement so that Government gets what it needs in terms of facilities at the right price, and leverages the knowledge, expertise and enthusiasm of local firms,” he said.